A beaded bead is a large bead that is surrounded by a number of smaller beads. People use many different patterns to create beaded beads. Some beaded beads stand on their own as complete works of art, while others are grouped with other beaded beads to bring cohesion to a certain piece of jewelry. Beaded beads come in all shapes and sizes. If you are working with an extremely large bead, you may find it easier to surround the bead with small strands of other beads. Working with a bead that is only a bit larger than the other beads you are using often requires you to surround the entire larger bead with smaller beads. Beaded beads add more weight or depth to a piece of jewelry. Beaded beads allow you to take many small decorative beads in many different colors and use them as one large bead. This is useful if you are creating multicolored earrings. Many people find that beaded beads are perfect when you want to create a piece of jewelry to use with many different outfits. Beaded beads are a fantastic way to use a larger bead that you feel does not fit well with the rest of your jewelry. 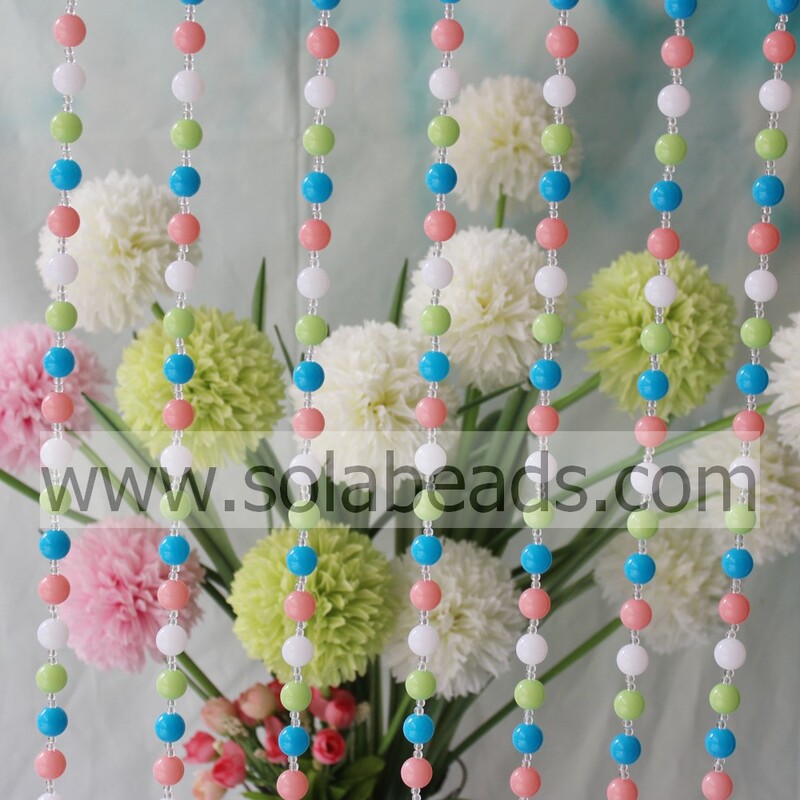 This is also a great way to use up larger beads that are all the same size but different colors. People usually create beaded beads by weaving small beads in a circular pattern. As the circle grows, a larger bead is placed inside of it, and the work continues using the larger bead as a shaping guide. The larger bead is not usually woven into the smaller beads. Instead, the smaller beads are woven using a very strong thread, and the hole in the larger bead is only used when creating the final piece of jewelry. There are many different styles of beaded beads and many different ways for them to fit into jewelry. Add them as accent pieces to create a statement. Arrange simple beaded beads in a row to create stunning earrings.